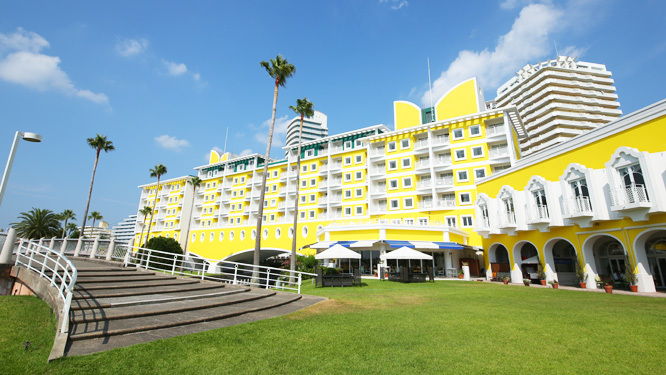 Located on the beautiful Wakaura Bay, 70mins ride from Osaka, Wakayama Marina City is a resort island known for its exotic atmosphere. 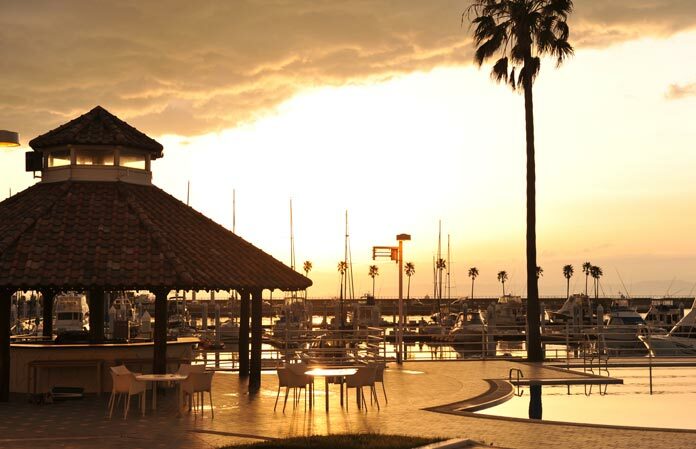 Get away from the hustle and bustle of the city, relax and indulge with the unforgettable sunsets. All the rooms are facing the ocean. 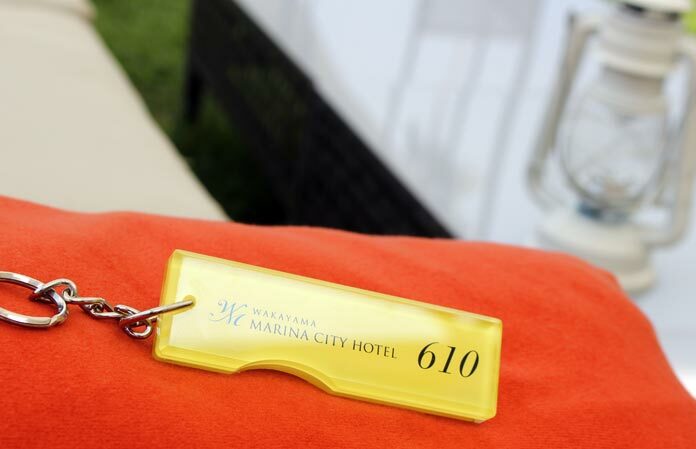 Our 99 rooms offer captivating ocean front views. Enjoy spacious accommodations with charming Italian Interiors. Join us for unforgettable meals. Throughout the year, Wakayama's rich soil produce valuable crops. You can enjoy the happy encounter with them at our fine restaurants. 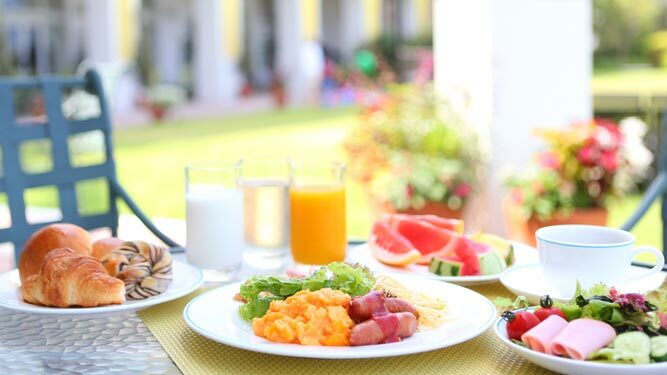 Our 'Wonderful Breakfast' is the best choice to start your day. Do not miss our Famous Tuna Filleting Show and fresh Sushi. 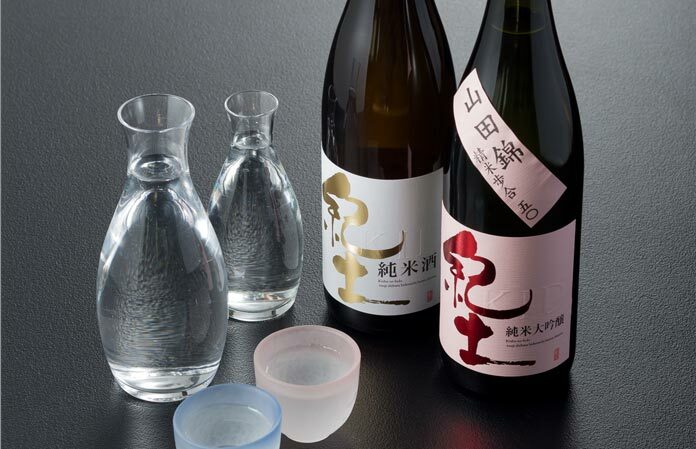 Staying Guests can enjoy our related facility 'Kishu Kuroshio Onsen Spa' with free of charge. 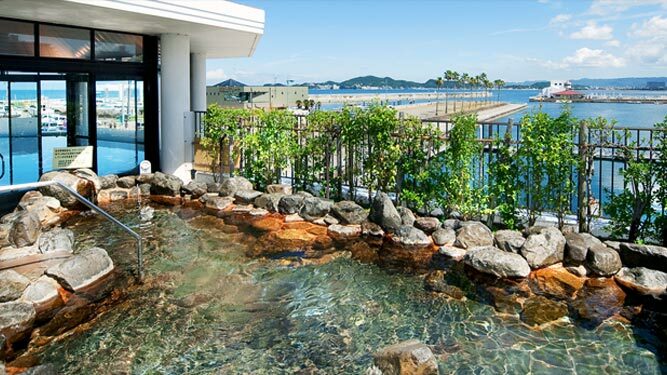 Experience Japanese Onsen culture! Meet this peaceful scenery with just 70mins trip from Osaka. 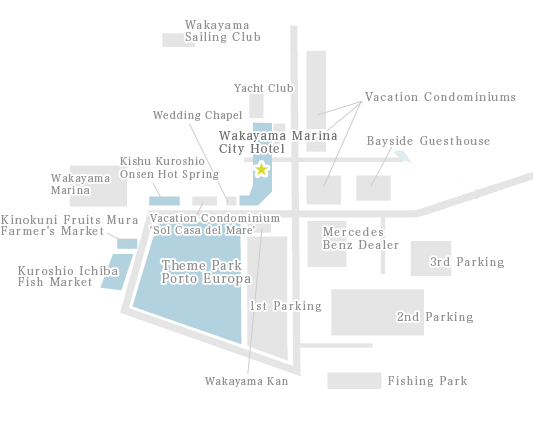 Every fun & facilities in Wakayama Marina City is in walking distance. 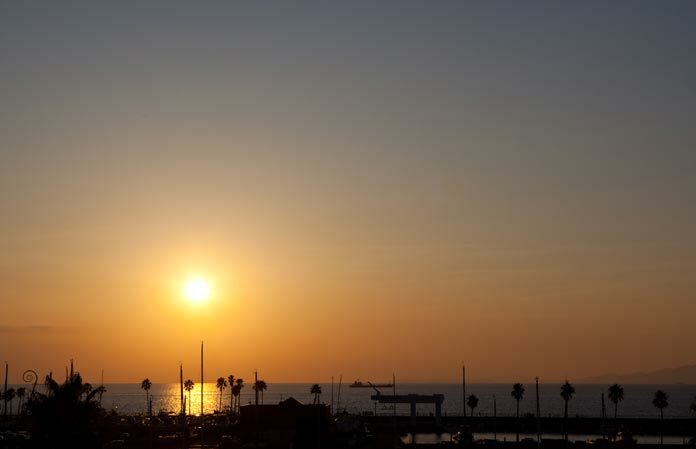 If you are staying in summer or fall, beautiful sunset will be just in front of you. Capture the breath-taking colors! 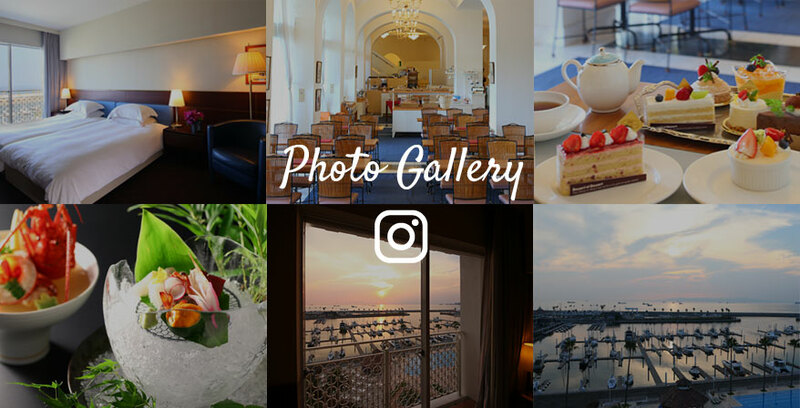 Lover's Sanctuary, Wakayama Marina City. 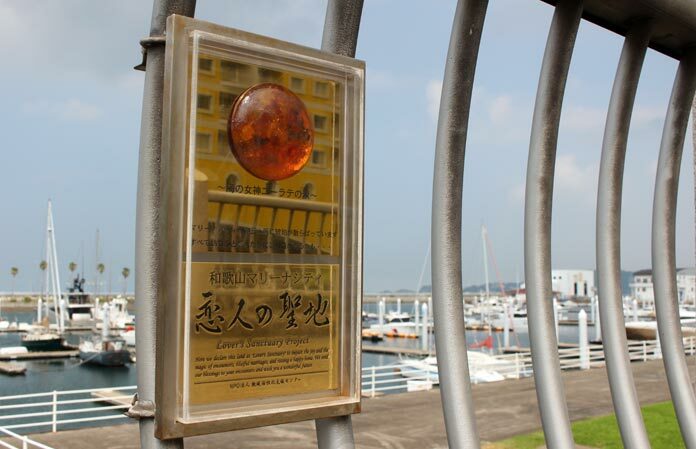 Wakayama Marina City is the sacrated place for couples. Take a stroll and find 6 plates hidden somewhere in Marina City. Get on and take photos! The gondola at the corridor is good phot spot. Feel free to get on! 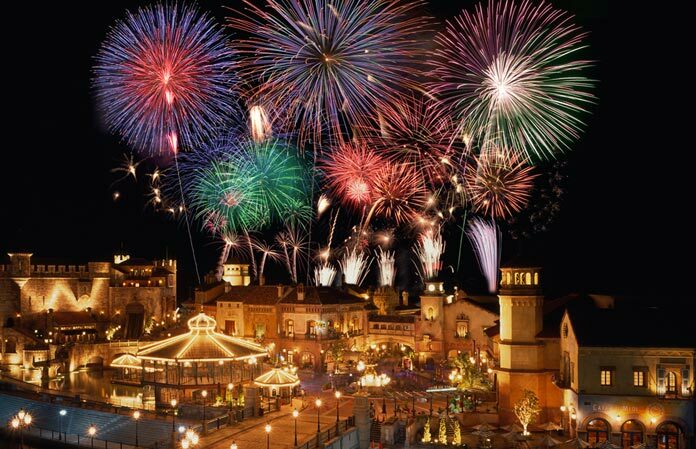 You can enjoy fireworks if you are lucky. 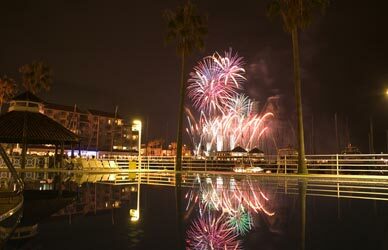 Famous fireworks show will take plce several times a year at Wakayama Marina City. It's just a few minutes walk from hotel! 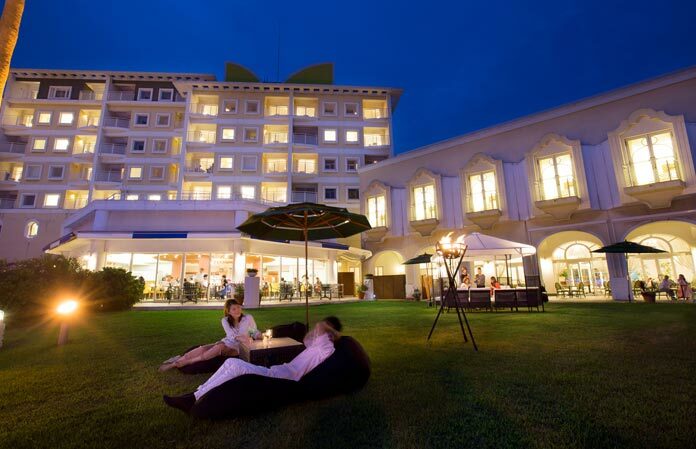 Lie down in the garden and enjoy drinks. 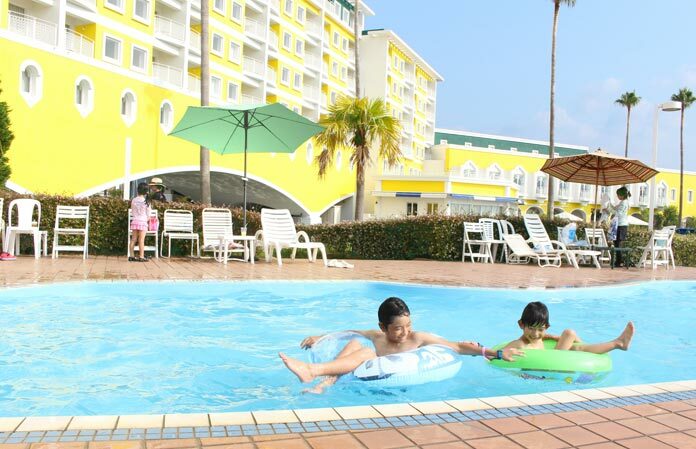 [Summer] Kids are welcome in our Garden pool! 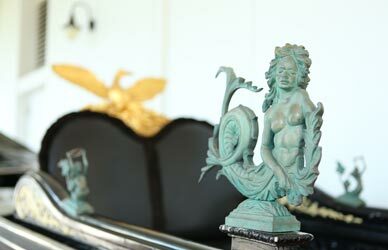 It opens from the mid of July to the end of August, free for staying guests. *Please ask us for the exact schedule. 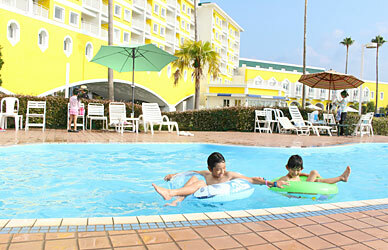 Enjoy Poolside BBQ in the fascinating atmosphere. It's a special fun for a summertime only! [Summer] Take a short walk to the beach. Hamanomiya Beach, the best place for marine activities, is in a walking distance. 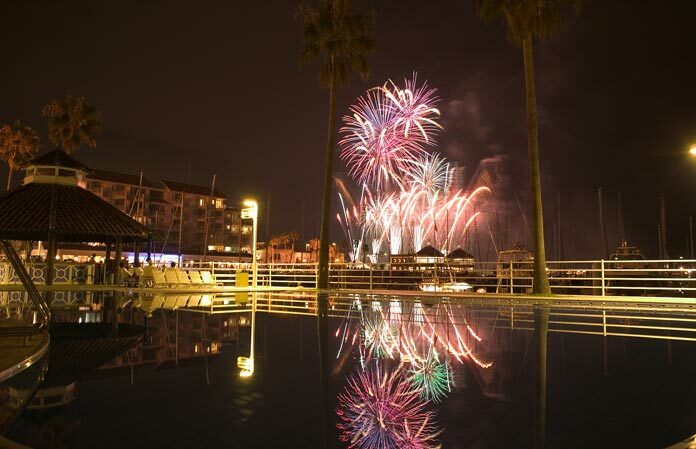 Exciting firework show is at 5mins walk from hotel. Held several times a year! 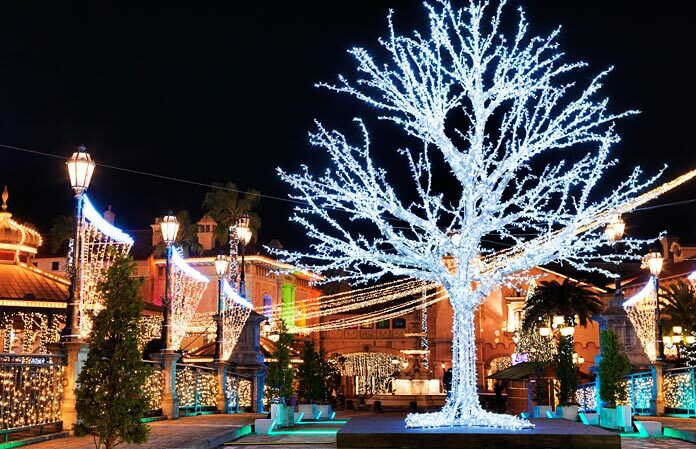 Theme Park Porto Europa is lighted beautifully, Christmas market opens. Full of fun in holiday seasons! 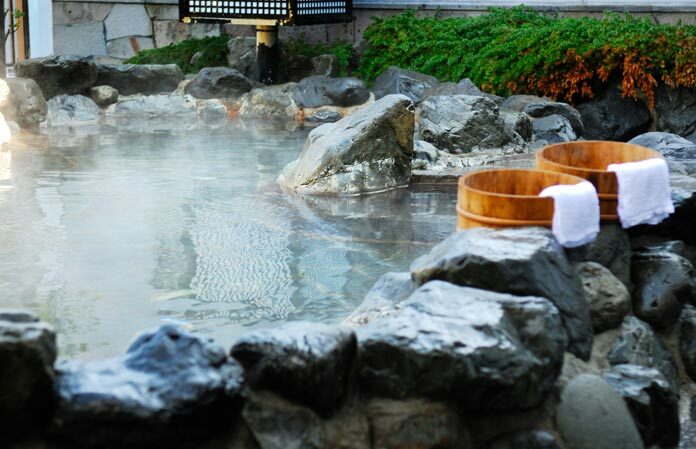 Guests get free access for real onsen, just 3mins walk from hotel. 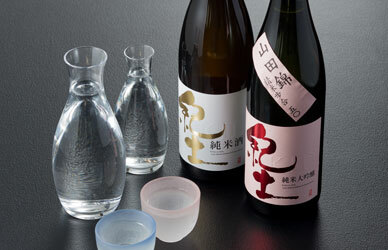 Japanese Restaurant Shikisai has very good selection of sake and famous plum liquour. Find your favorite! 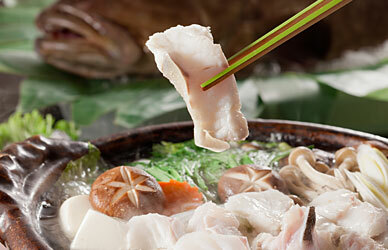 [Winter] You cannot miss Kue Fish in winter. 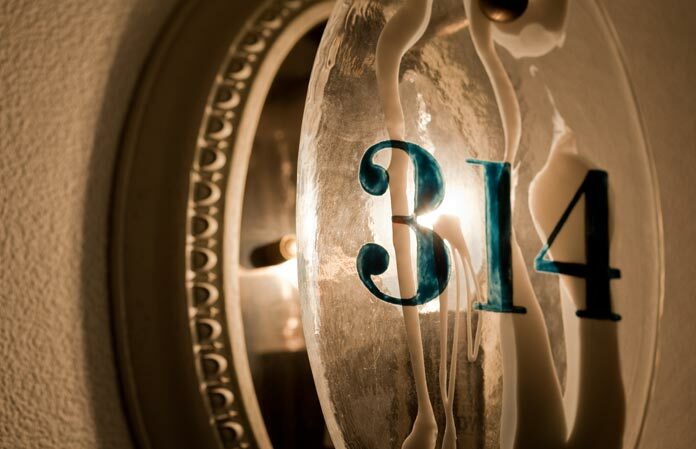 This is MUST GO if you are staying here on NYE. 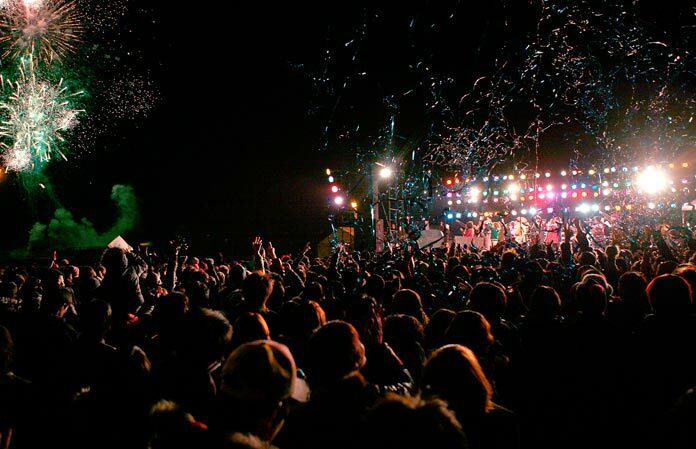 Live, Fireworks, and much more fun! Room key is imitating our hotel shape and color. Compare them after getting it! Room plates were made by glass artist. Find the difference. 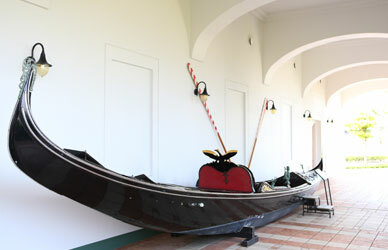 Historic gondola in the corridor. 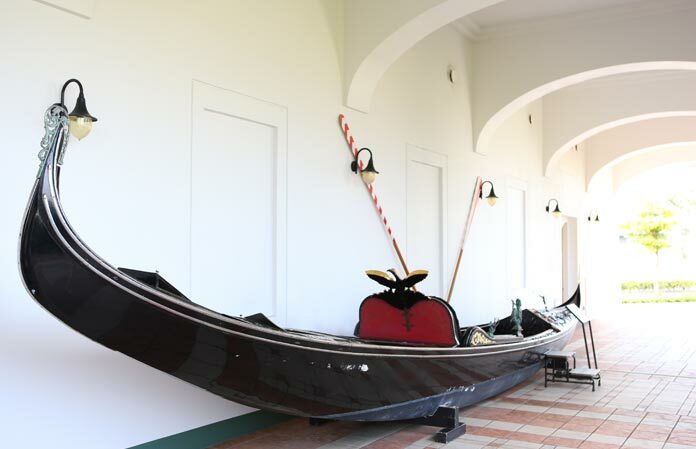 This is a venerable gondola came from Venice, Italy. Touch the history! 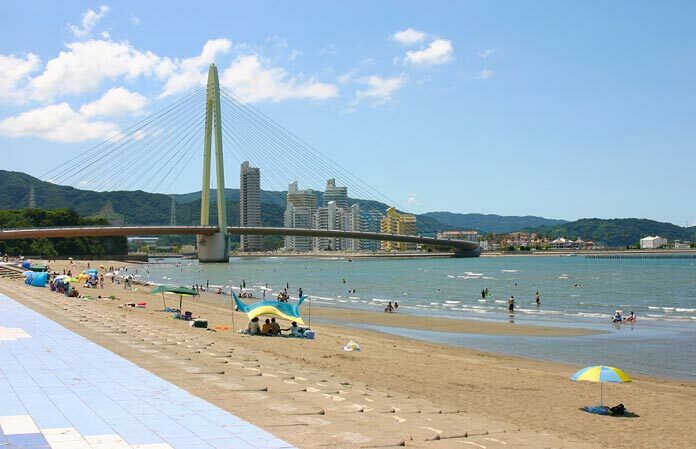 Wakayama Marina City is a resort island just a 70mins ride from Osaka. 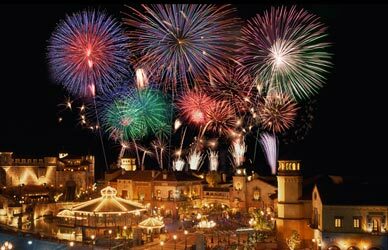 Experience the authentic atmosphere of Europe at theme park Porto Europa. 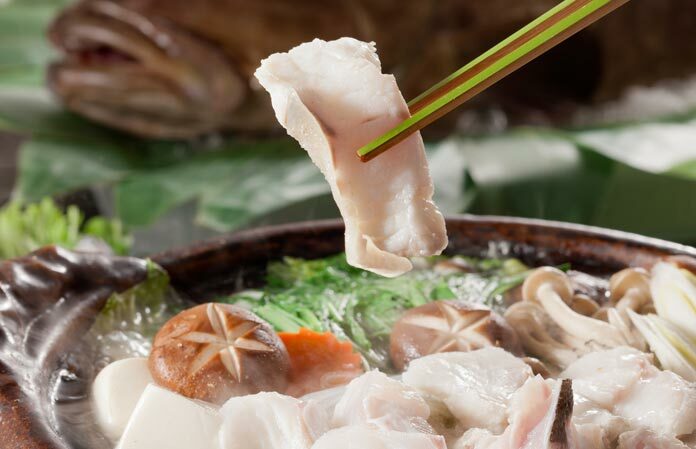 Visit Kuroshio Market to enjoy fresh seafoods and Kishu Kuroshio Onsen Spa to enjoy great view bath! We appreciate your review and award us with the Tripadvisor Certificate of Excellence 2017! 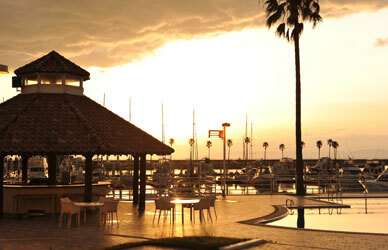 Wakayama Marina City / Full of attractions with local foods, activities, retreats.